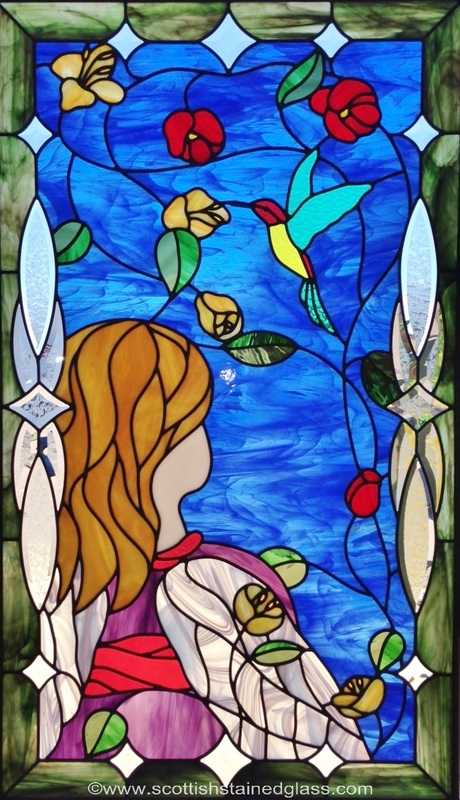 Church Stained Glass Restoration is proud to be the number one church stained glass restoration studio serving the beautiful city of Houston. We provide one-of-a-kind, premium restoration services for Houston and all its surrounding cities. We specialize in church stained glass repair and restoration and have worked with countless houses of worship across the nation. Houston churches, cathedrals, chapels, and other religious facilities can experience the best restoration techniques available in the United States. Houston has some of the world’s most beautiful churches featuring historic stained glass windows that provide significant meaning for their congregations and communities. 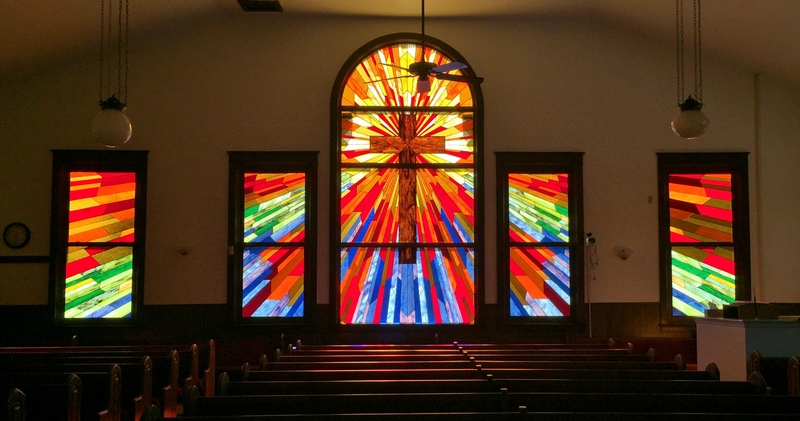 Stained glass typically begins to deteriorate around the 75-year to 100-year mark, making it pertinent for many Houston churches to start thinking about the restoration process. A timely restoration can help churches save considerable amounts of money while ensuring no permanent damage is done to their stained glass. Signs of deterioration can include white film appearing on the glass, warped glass pieces, missing glass, cracked glass, disintegrating lead, etc. Usually, these signs are noticed by a congregation or clergy member prior to setting up stained glass restoration consultations. Church Stained Glass Restoration begins our acclaimed restoration process with an on-site assessment. This assessment determines all the root causes of deterioration in order to provide a custom-tailored restoration plan for your stained glass. This assessment also provides a comprehensive cost-benefit analysis, project estimate, and project timeline. After deciding to go through with restoration, we bring your stained glass back to our studio and let it soak for up to two weeks in our proprietary soap blend. This removes all the impurities and dirt that have built up over the last century while allowing our stained glass artisans to take it apart piece-by-piece. From there, each damaged piece is restoring from our comprehensive inventory of stained glass. We perfectly match each glass piece while creating a completely new lead came for optimal structural integrity. Once all pieces are restored and the new lead came is set, we take black cement and force it into all the cracks for further durability. 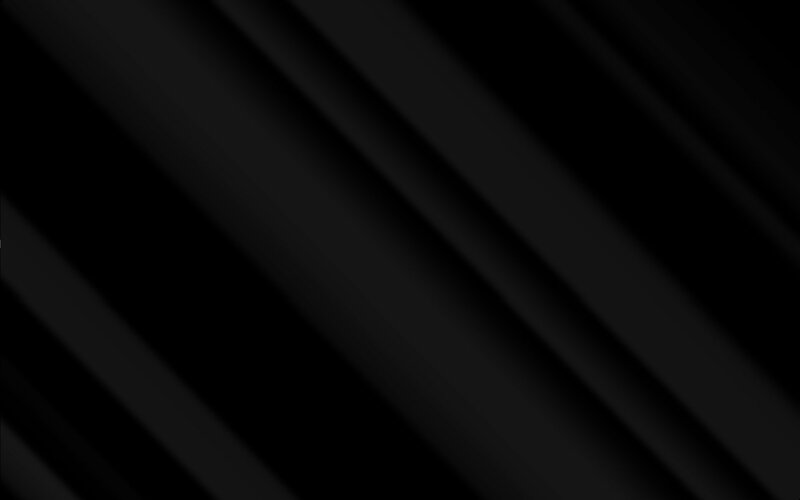 When the black cement has dried, we polish your church’s stained glass and add reinforcement glass if necessary. After re-installation, your Houston congregation will be stunned by the luminosity of your newly restored stained glass. Our team is well equipped with minor repairs as well. If your church’s stained glass has some scratches or needs a good buffing, we can definitely help. 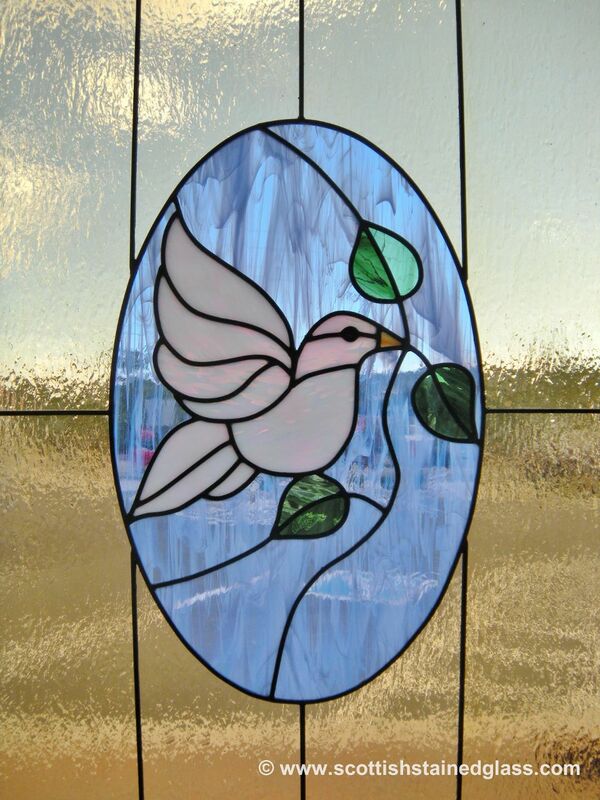 Minor repairs don’t require the stained glass to be removed from the property and can be completed on-site. Contact us for more information regarding religious stained glass restoration or repair. If you’re unsure if your stained glass is a candidate for repairs or restoration, we’re happy to help! Schedule your consultation today.